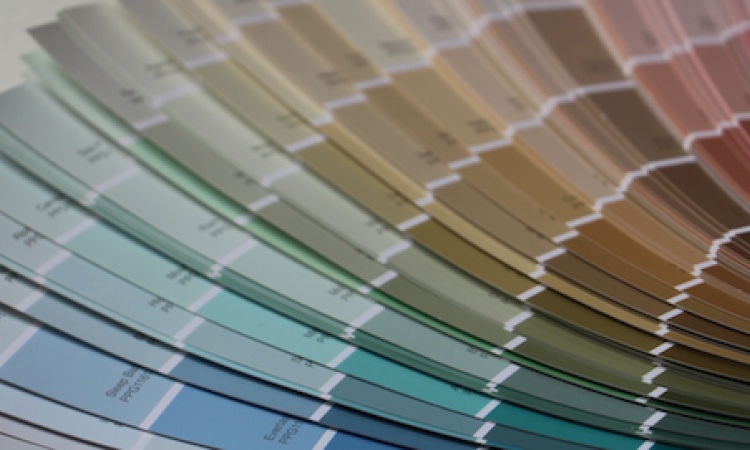 Choosing the right color to accentuate your space can be hard. Let us help you choose the perfect paint color, wallpaper, or maybe even adding a little brick or stone to complement your room. Proper furniture placement can make or break a space. We can design a floor plan for your space and even implement it for you. 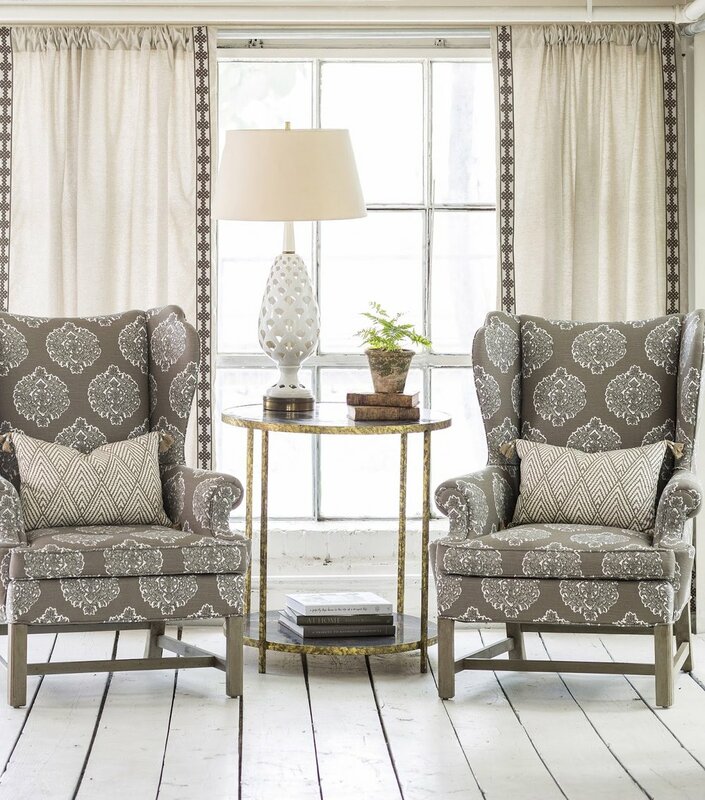 Choosing the proper fabric for your space is more than just the right pattern, color, or texture. Fabric needs to only complement your space but it needs to be functional as well as practical. We can help you choose the perfect fabric for your window treatments, pillows, and upholstered furniture.